Adel AL-Obaid Engineering Consultant Office was established in Kuwait in the early 1997 with the objective to provide distinctive Consulting services of engineering design studies and constructions supervision in the area of Petroleum, Infrastructure and General Constructions. In addition, the office also conducts the preparation of strategic and feasibility studies. A professional team of experienced experts in the areas of design, supervision, project management and interior design has secured the necessary capabilities to cope with the numerous architectural and constructional projects in the local arena. Successful joint cooperation with renowned international engineering associates in the United States, Europe, Asia and Africa has enabled the office to extend wider range of services for infra structure development projects locally and overseas. 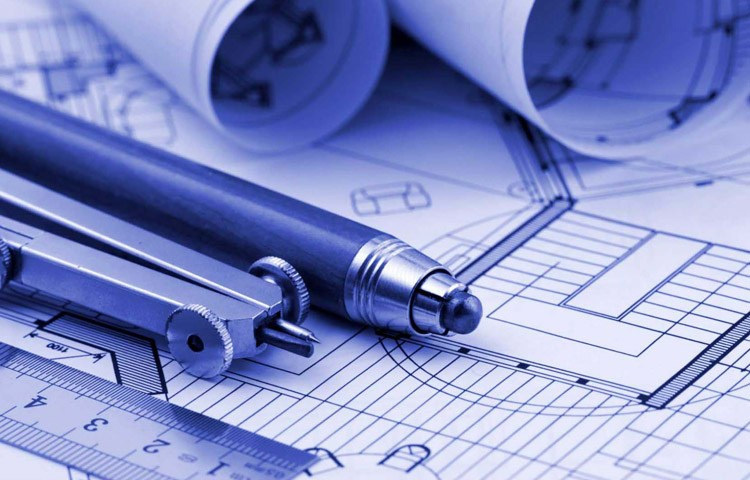 The utilization of the state-of-the-art computer hardware and software systems assist in preparation of engineering design and plans in accordance with the latest industry standards and state-of-the-art tools thus securing significant flexibility as well as an excellent presentation.